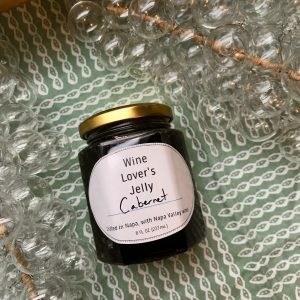 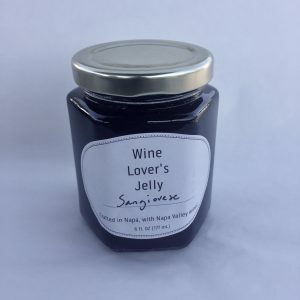 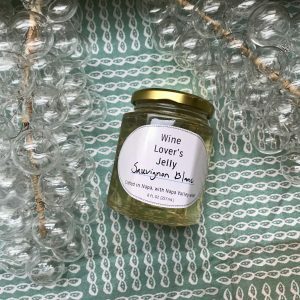 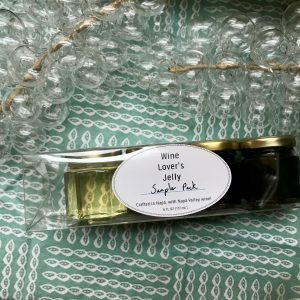 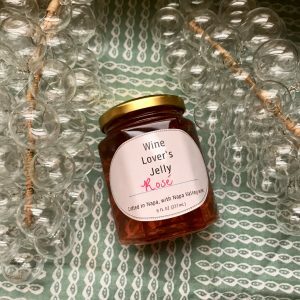 Wine Lover’s Jelly, created by husband and wife team Jason & Mercedes Stahlberger, sources Napa Valley wines and is hand batched in Napa, CA. 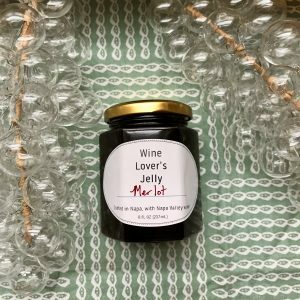 Leftover wine is given a new purpose, creating a product that can be enjoyed in many ways. 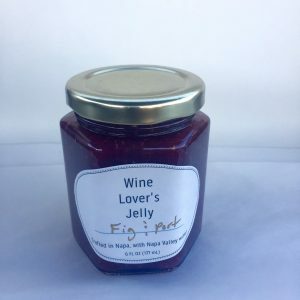 Some of our favorite uses are of course cheese boards, toasted sourdough with butter, PB&J sandwiches and as a glaze to pork, beef, lamb, chicken and salmon!